We are engaged in offering Disodium Phosphate Crystals. Our offered chemicals are used as an in conjunction with tri sodium phosphate in foods and water treatment. In foods, it is used to adjust pH. 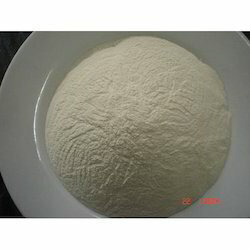 It is used as an anti-caking additive in powdered products. 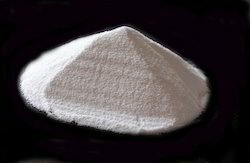 The salt is known in anhydrous form as well as forms with di, hepta and octa hydrates. 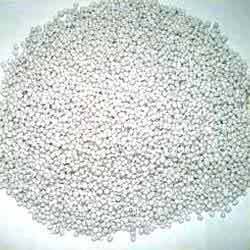 We are actively engaged in offering Mono Ammonium Phosphate Crystals. This chemical is formed when a solution of phosphoric acid is added to ammonia until the solution is distinctly acidic. It crystallizes in tetragonal prisms. Our offered this chemical is often used in the blending of dry agricultural fertilizers. It supplies soil with the elements nitrogen and phosphorus in a form usable by plants. We put forth Mono Ammonium Phosphate. Our offered compound is manufactured from active chemical ingredients with employing powerful processing techniques in compliance with set industry quality standards. Apart from this, it is available with us in quality packaging options to maintain its original chemical properties. With the years of industrial experience, we have been able to serve our valued clients with an exclusive range of chemicals and chemical compounds like AR Ammonium Phosphate. These chemicals are widely used in various industries for different purposes. Our chemicals are prepared using standard composition that ensures safe utilization. We offer these chemicals in reliable packaging of different quantity as per the requirement of the clients. Our clients can avail these chemicals at reasonable rates. 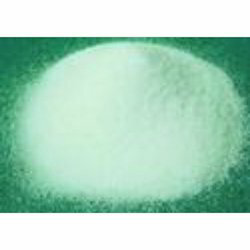 We are the manufacturer and supplier of calcium citrtate malate . 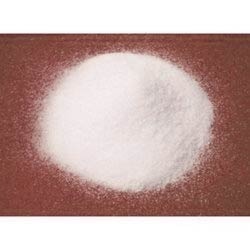 We are well-known manufacturer engaged in offering Sodium Potassium Tartrate. In organic synthesis, it is used in aqueous workups to break up emulsions, particularly for reactions in which an aluminum-based hydride reagent was used. It is an ingredient of Fehling's solution and Nylander's test, formerly used in the determination of reducing sugars in solutions. 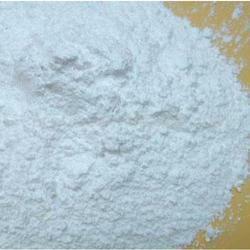 We are distinguished manufacturer engaged in offering Calcium Peroxide. 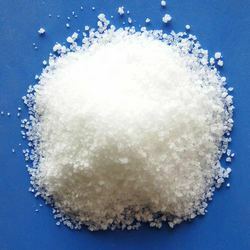 It is processed by the interactions of solutions of calcium salt and sodium peroxide, with subsequent crystallization. For all practical purposes calcium peroxide is insoluble in water but will dissolve in acid to form hydrogen peroxide. We, Sunway Lab, established in the year 2007, are one of the leading manufacturers and suppliers of a wide assortment of best-in-the-class Industrial Chemicals & Phosphate Crystals. We are also going under DRUGS license within a short time. The product range offered by us is inclusive of Phosphate Crystals, Citrate Chemicals and Mono Ammonium Phosphate. The ingredients, which are best in the market, are required for processing of these industrial chemicals. By using advance and cutting-edge processing machinery, our professionals process these industrial chemicals in compliance with the industry set norms, guidelines and regulations. Offered by us at affordable prices, these chemicals are highly appreciated among our customers. The compositional accuracy, optimum purity, longer shelf life, high effectiveness and accurate pH value of these industrial chemicals makes them highly demanded in the market. Due to our large production capacity, we have been able to offer these industrial chemicals in bulk quantities. We have attained a formidable position in this domain in such a short period of time, due to our ability to effectively meet the bulk orders within the assured time frame coupled with customer-centric approach and ethical business practice. Some of our valuable customers are Harshvardhan Lab Private Limited, Himedia Laboratories Private Limited and Ranbaxy Laboratories Limited.